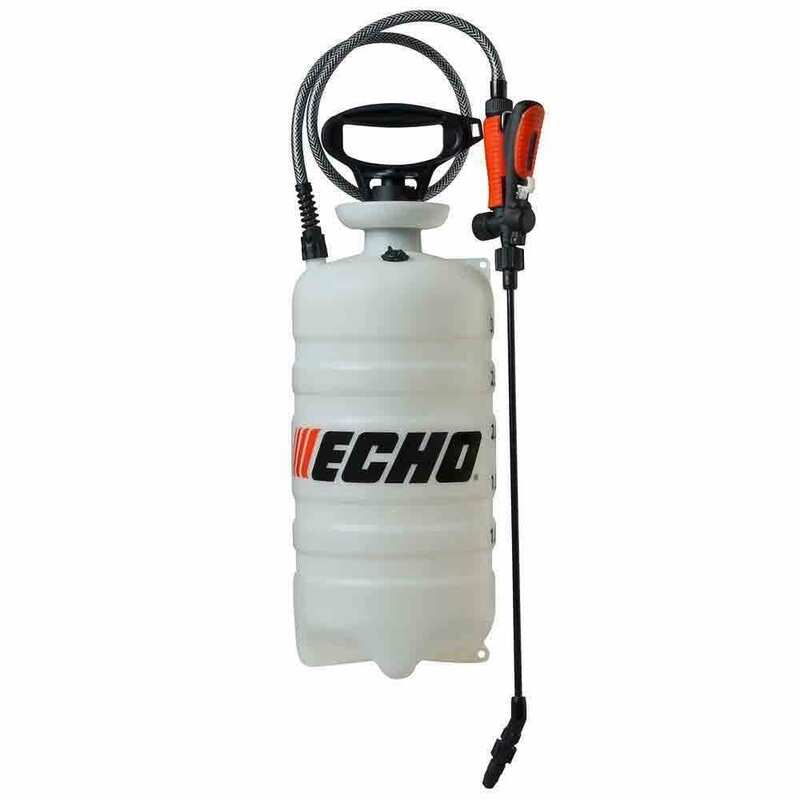 Echo Sprayer: The ECHO 3 Gal. Sprayer is a professional-grade, handheld applicator. It is easy to fill and easy to clean. The sprayer features durable polymer construction with Viton seals and O-rings to provide resistance to chemicals and UV rays.